British prime minister Theresa May is expected in Brussels for a difficult meeting with EU leaders on Wednesday evening (17 October) against a precarious backdrop in which negotiators failed to agree to a Brexit withdrawal deal earlier this week. 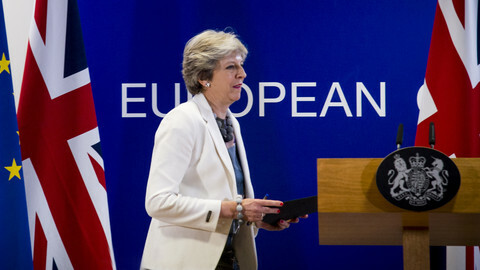 May is meeting with EU Commission president Jean-Claude Juncker and EU Council president Donald Tusk before briefing EU leaders on how she sees any possible progress in the negotiations. She is expected to speak for 30 minutes, which is more than she has been given at earlier EU summits on Brexit, before EU leaders break for dinner and a briefing by the EU's own chief negotiator Michel Barnier. 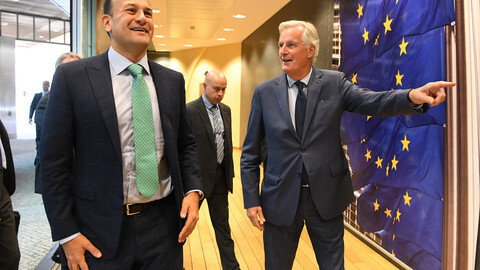 Last weekend intensive negotiations failed to produce a Brexit deal, as EU officials believe May has as yet been unable to agree politically to a possible customs arrangement, called backstop, after Brexit on the Irish border. "We know that she has been looking for, since this weekend, a majority [in the UK parliament] for a deal, which she is having difficulty to find," an EU diplomat said on condition of anonymity. 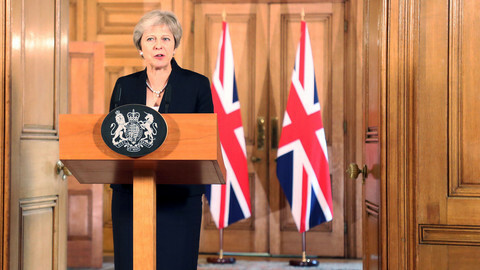 "The problem with May is that she cannot guarantee us a 'result'," the diplomat added, referring to the vote in the UK parliament on any Brexit deal. The Irish border issue has been the main sticking point in negotiations, proposed solutions include keeping Northern Ireland in the bloc's customs union and single market for goods, or having a customs arrangement for the entire UK with the EU to avoid that possibility. May's allies, the Northern Irish Democratic Union Party (DUP), has threatened to vote against a planned British budget if May agrees to something with the EU that would create more differences and barriers to the existing ones between Northern Ireland and the rest of the UK. A failure to pass the UK budget in parliament could - in theory - trigger a no-confidence vote, and a possible general election. EU officials hope once the budget vote is out of the way at the end of October, May could agree to a Brexit deal. "It is really important to understand that the United Kingdom outside the European Union will never be as important for the Union as Ireland, a message that it not really heard across the Channel," the EU diplomat warned. EU officials had hoped that at this October summit the main outlines of the Brexit deal could be sealed, with another extra summit in November singing off the withdrawal agreement, giving enough time for the UK and the EU parliaments to ratify before Brexit day next March. Now EU diplomats say December is the final deadline, with the November Brexit emergency summit no longer a given. Tusk earlier said that May should come with new concrete proposals on how to solve the Irish border conundrum, where both sides want to avoid a hard border to make sure decades of conflict between Protestant loyalists and Catholic republicans does not resurface. But EU diplomats hit a more conciliatory tone, saying that there has always been willing to take May's fragile domestic situation. 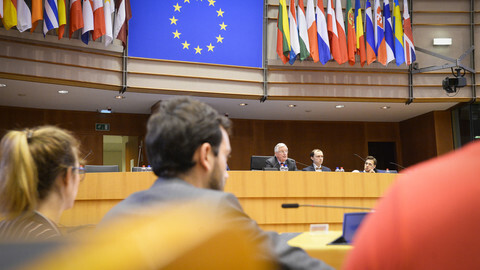 Diplomats revealed that Barnier has offered to the UK side a one year extension to the planned transition period, originally to end in December 2020, if a withdrawal deal is agreed. This would help avoid any difficult decisions on the Ireland border and give more time to negotiate a future trade deal between the EU and the UK. But it also could mean that the UK pays into the EU budget for another year and takes its rules with little political input. 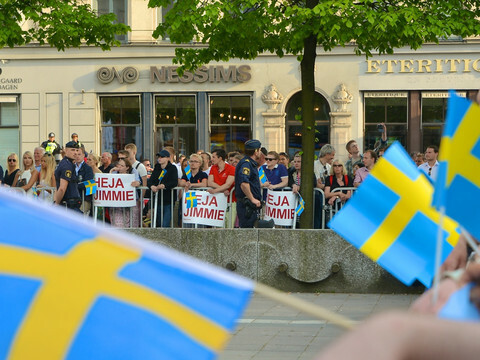 EU leaders, however, are also going to discuss preparations in case the two sides fail to close a deal. German chancellor Angela Merkel - in a major Brexit speech on Wednesday - confirmed that Germany is also making no-deal preparations. 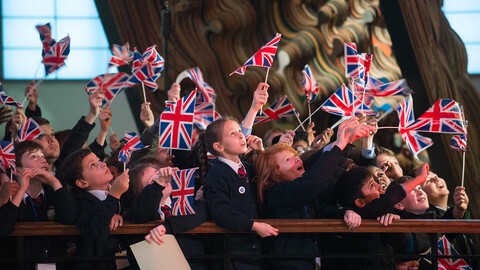 She also emphasised that once out of the EU, Britain could not expect to have the same rights as EU members. "There always needs to be, and there will be, a difference between having membership of the European Union and a partnership with the European Union as a third party," Merkel said. 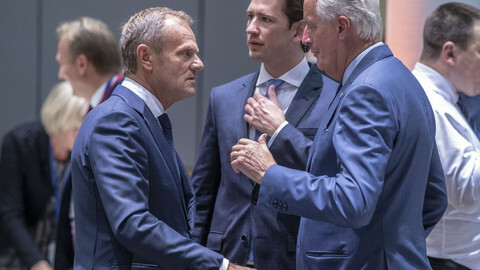 Juncker will brief leaders on the commission's work done on preparedness, and there could be a decision to turn the planned November Brexit summit into a "no-deal" summit, where leaders focus on preparations for the UK crashing out of the bloc. Michel Barnier said the UK and the EU can close the withdrawal deal next week - if British prime minister Theresa May agrees to keep Northern Ireland in the customs union. The UK could stay in the EU's customs union indefinitely to avoid crashing out of the EU as hopes for a new UK proposal on the Irish border issue grow in Brussels in the final phase of Brexit talks. 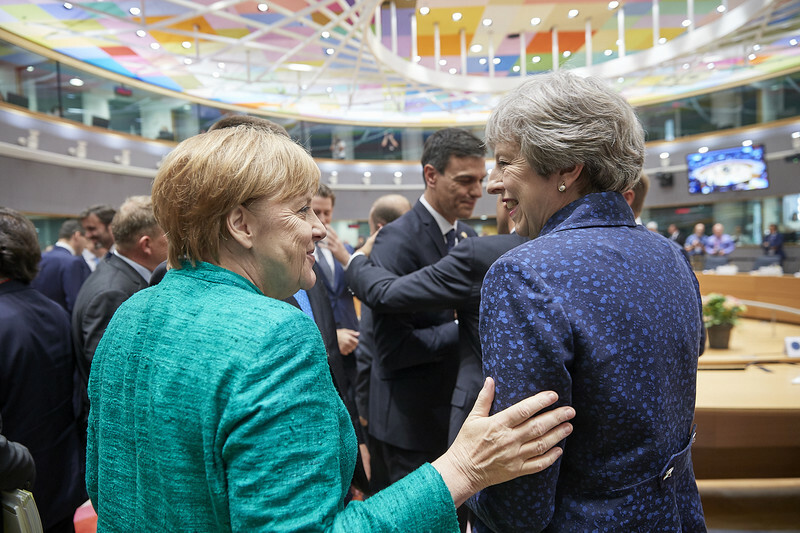 British prime minister Theresa May addressed the EU-27 leaders after the apparent breakdown of Brexit talks and told them the UK is open to considering a longer transition period. But even a November 'emergency' summit is not yet certain. EU judges have granted the UK the right to unilaterally stop Brexit - amid question marks on whether Tuesday's crunch vote in London will take place.